So as we often explain the myriad possibilities of 3D printers for an uncountable number of potential applications, we reel in our audience’s minds by grounding our expectations with “well, I’m not about ready to 3D print my car axle…but there are tons of applications…” While I didn’t 3D print my axle just quite yet, we did 3D print some rim spacer clips in order to eliminate slop between the brake disc and the rim’s decorative center piece. Why was this even a problem? No one looks cool driving a car that has wacky noises coming from the vehicle. Vehicle sounds are a big part of the driving experience (ask Tesla motors) and while no one should define themselves by the car they drive, no sense in letting it be when the You3Dit network has design and 3D printing resources to easily resolve the issue. Once we iterated 2-3x, we had a part that worked. The first two were too thick. We made the ring into a “U” shape to allow for slop in wheel dimensions, increasing the likelihood that the part would solve the problem. 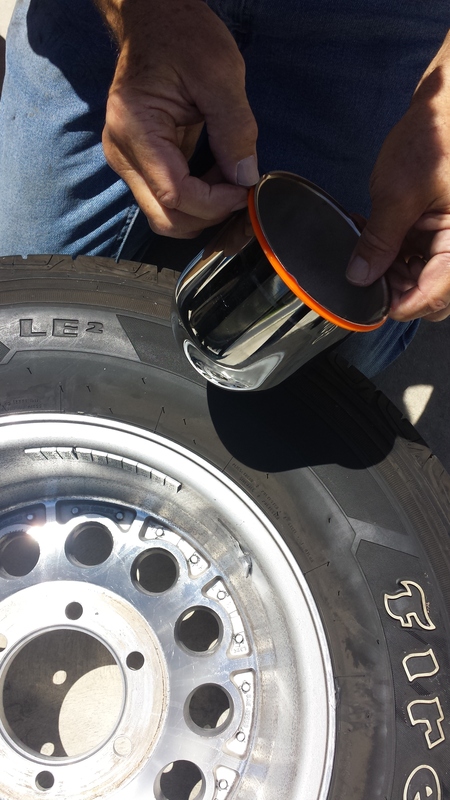 How the Rim Spacer Ring fits onto the rim and decorative piece. 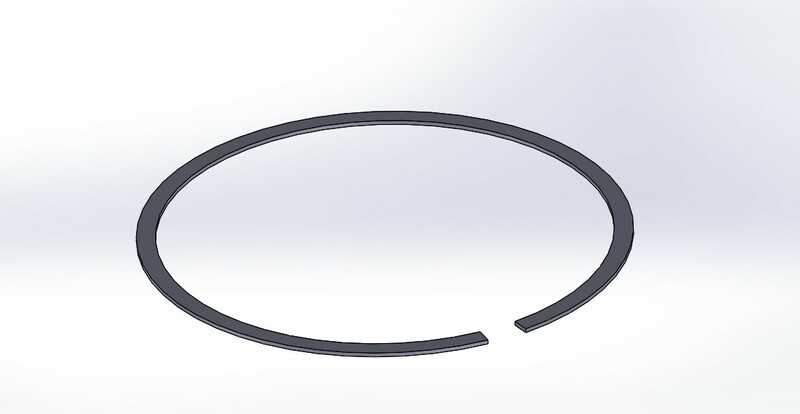 A screenshot of the SolidWorks CAD model we used to print the ring. If you yourself have the same problem with a pesky aftermarket rim, or you’d like to use this file for any other purpose, we’ve uploaded our SolidWorks and STL parts to Thingiverse.com. The rims featured in this video were purchased from Pepboys are 1097 Proline Wheels. So the rims and tires handled just perfectly for the last year with the 3D printed rim spacers as designed…and as expected. However, it wasn’t until the service guy rotated the tires when they fell out and the wheels were re-assembled without the spacers. Houston…we have a problem? Or do we? Not really, because the wife of the old man who owns the truck has a 3D Printer–A Printrbot Simple Metal! So with the help of this article (and Thingiverse’s kind gesture of hosting the files), she was able to re-download the STL and 3D print another set. 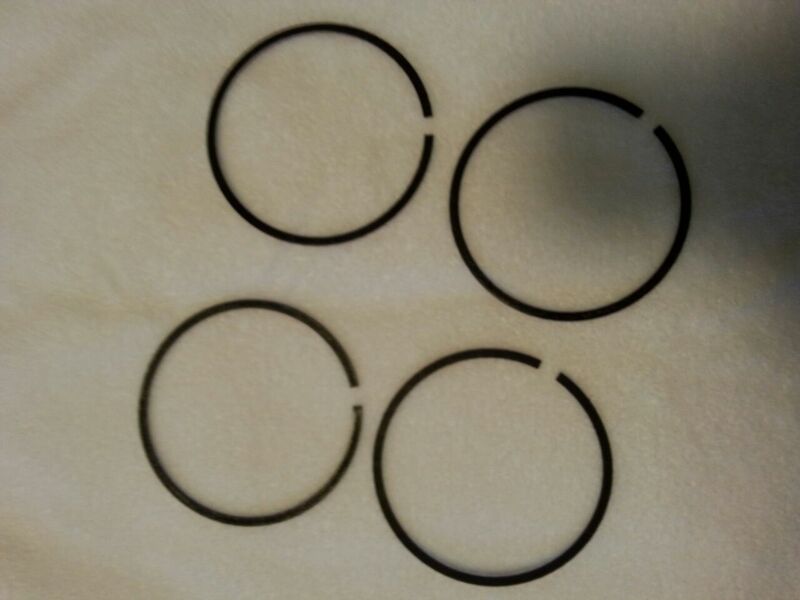 These were the replacement rim spacers 3D printed by a rather handy grandmother and mother of a 3D printing enthusiast (Chris–the co-founder of You3Dit). So, just when you thought these 3D printing machines were just for younger kids great with computers, think again (note: the woman who did 3D print these is pretty amazing and is pretty darn resourceful for someone of her generation…especially with respect to technology).